Jazz North has a number of events taking place in March for musicians, audiences, promoters and educators. The latest in a successful series of artistic development sessions aimed at professional jazz musicians. A panel of industry professional will answer questions and discuss all areas of professional development including booking gigs, relationships with promoters, EPKs and jazz media. 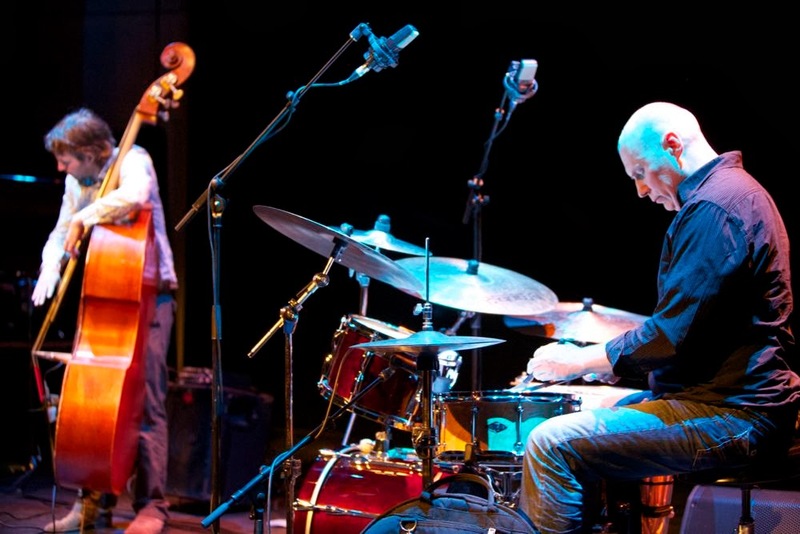 Jazz North host a session at this year's Leeds International Jazz Education Conference. A collection of speakers from across the North of England and Scotland will discuss their experiences of youth jazz education. This event is aimed at MEH leaders, musicians and educators. A full day of events including a How Do We Get More Gigs seminar, a session on fundraising, an education forum and evening concert featuring BlueJam showcase, Stuart McCallum trio and Richard Iles' Microscopic. An afternoon session offering information on different funding sources available to jazz musicians. Representatives from PRS, Arts Council and other funding bodies will discuss applications and suitability. For more information or to sign up to one of the above events, email opportunities@jazznorth.org.